Wildflowers and prairie grasses possess a stature and strength that provide a glimpse of the past and open a door to our future. The tallest of plants may be seen waving boldly as gentle breezes stir their tops while the shorter species provide even more cover and beauty in a natural setting. It is both simple and rewarding to create an environment that is colorful, multi-dimensional and beneficial to the world around us. When planting wildflowers and/or prairie grasses you are inviting habitat for wildlife, butterflies and birds. You can create a beautiful easy to maintain landscape that will return to delight you year after year. Many wildflowers prefer low fertility or are tolerant to droughts, so there is less stress than some other types of gardening. 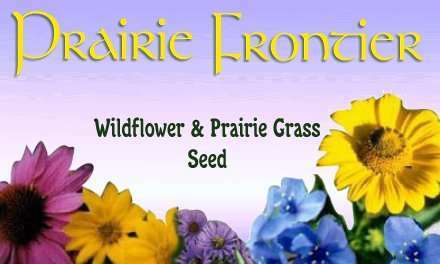 By planting wildflowers and/or prairie grasses you will be preserving our natural heritage and will bring the best of nature into your lifestyle.